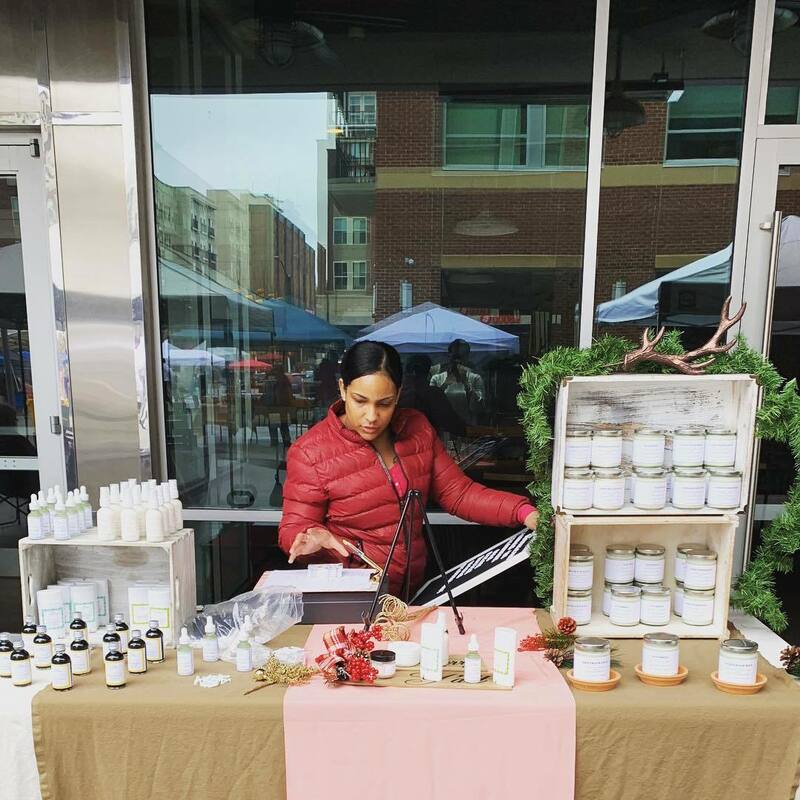 Shop through dozens of local vendors just in time for Valentine's Day. Grab that special someone an extra special gift to. "Roses are red, violets are blue, shop local this Valentine's Day for your boo! Treat yourself or find the perfect gift for that special someone at the next Hops and Shop Market on February 9th at Big Boss Brewing Company.